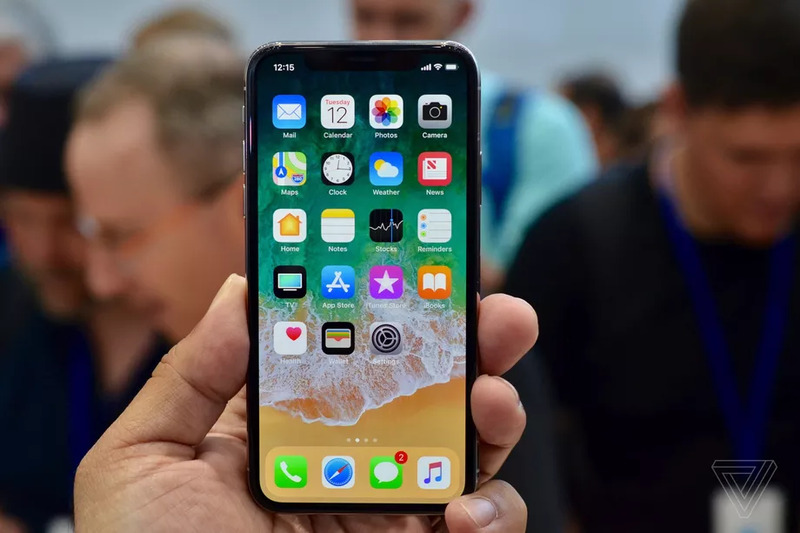 Apple is taking the highly unusual step of releasing a significant iOS update, just hours after an iOS 11 bug started crashing iPhones. A bug in iOS 11.1.2 started causing iPhones to crash if third-party apps use recurring notifications for things like reminders. Apple is releasing iOS 11.2 today, which addresses the issue and includes a number of new features. Apple usually releases iOS updates on a Tuesday, so this appears to have been issued early to fix the crash bug. iOS 11.2 is a big iOS update and introduces fast wireless charging for the iPhone X and iPhone 8 models. The update introduces 7.5-watt speeds through Qi-based charging pads, so devices top up battery quicker than before. iOS 11.2 also includes new live wallpapers (as seen on iPhone X ads) for Apple’s latest iPhone. Now I heard rumors that the iOS 11.2 wasn’t due to be released till early January 2018 but due to the crashes experienced on 11.1.2 they might have had to put a rush on things, it only makes me wonder whether their new update and fast wireless charging will be as effective as they may have rushed into in a little too fast with this recent bug crash, Only time will tell I guess. You can download iOS 11.2 immediately from the software update section of iOS settings, and I’d recommend applying it as soon as possible if you’re experiencing the crash bug, but looking at the bigger picture, it would be wiser to switch to android!